They are free and here. And I totally forgot to mention this a few weeks ago when I got the memo. 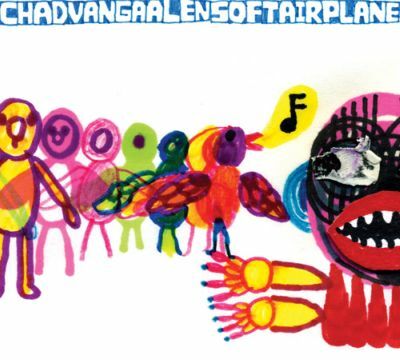 Recorded in a basement in Calgary on an old tape machine and a JVC ghetto blaster is Chad VanGaalen‘s upcoming record Soft Airplane. Below is the lead off track, Willow Tree, a folky ballad with a wavering falsetto. Check it out. Record is due on Sept. 9th (Sub Pop (US), Flemish Eye (Can)). Wow, I just posted this and read what I wrote. Absolutely no personality in this post whatsoever. Maybe you can tell I’m extremely tired today and feel like lying on that red couch in the office….